Starting Oct. 27, United will add two daily nonstop flights to two Florida cities on the Gulf Coast —Fort Myers and Sarasota. 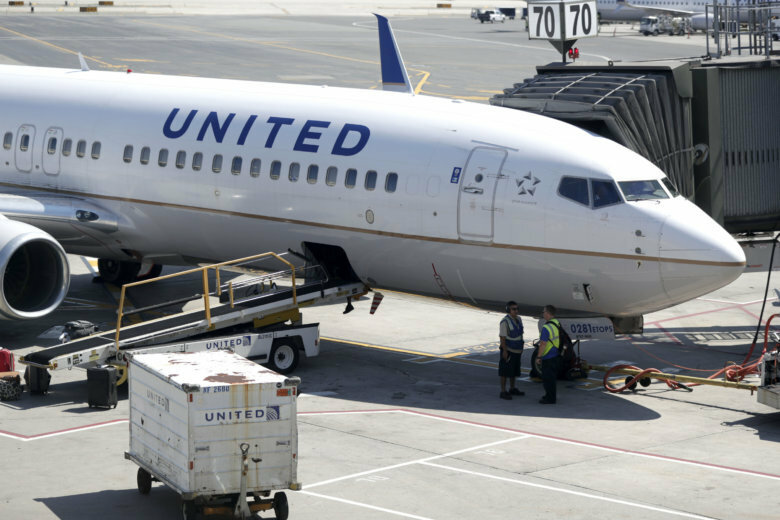 United Airlines, already the dominant carrier at Dulles International Airport, continues to add flights from its Northern Virginia hub. Starting Oct. 27, United will add two daily nonstop flights to two Florida beach cities on the Gulf Coast — Fort Myers and Sarasota. United has added more than a dozen new domestic routes from Dulles in the past 15 months. With the addition of the new Florida routes, United will operate up to 266 daily departures from Dulles to 118 nonstop destinations. “As the gateway to the Washington, D.C., region, we welcome United’s continued growth and investment in new air service routes from Dulles International,” said Yil Surehan, vice president of Airline Business Development with the Metropolitan Washington Airports Authority. United will start nonstop service three times a week to Tel Aviv starting in May. Dulles pulled ahead of Reagan National Airport for total passengers in 2018, the first time it has passed the Arlington airport in four years. Dulles saw 24.1 million passengers in 2018, a five percent increase over 2017.